Explicit Episode 9: Why Y'all Need So Much Help?! 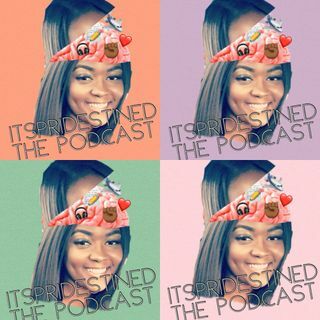 Tune into Episode 9 of the podcast when Pri and her special guest, Kadeem discuss the emotional intelligence of men and women today, how social media memes are contributing to the demise of relationships, the age old question, "Why do men/women cheat?" gets answered in a very real raw way and Kadeem wants to understand why women expect so much financial help. This is a hilarious but super insightful episode. Check it out and don't forget to like, share, comment, rate and ... See More subscribe to the podcast.